At NWVS we appreciate that surgery for your pet can be an anxious and stressful experience for both of you. Most of us are pet owners ourselves and share your concerns. This is why we have created protocols that ensure that your pet’s surgical procedure is as comfortable and as stress free as possible. Your pet is in good hands. 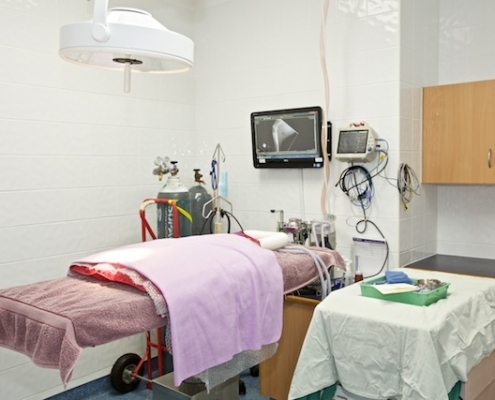 Veterinary surgery is just as advanced as human surgery. 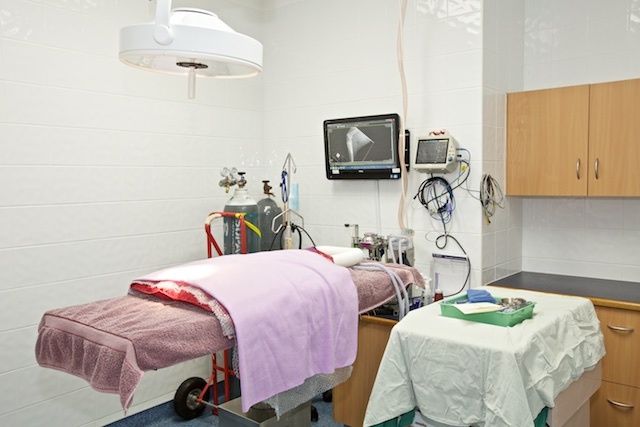 Most surgery in pets is carried out using safe proven general anaesthesia agents. Pet safety is further enhanced using state-of-the-art monitoring equipment during the procedure and recovery. Minimising risks to your pet is the responsibility of both our staff and YOU. Your role in your pet’s nursing care cannot be over-emphasised. Below is some general information to help you if your pet is booked into our hospital for surgery. If you need any further information or would like to discuss any specific aspects of your pet’s case, then please call us on 5493 2655. 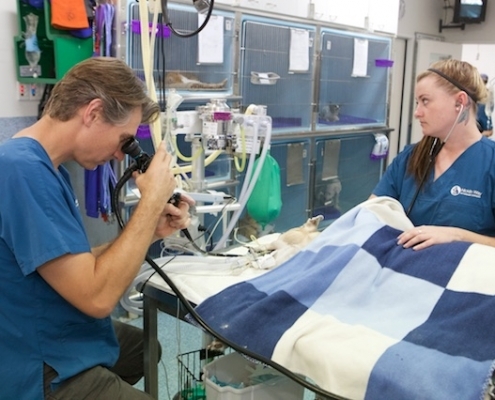 All animals undergoing an anesthesia require a veterinary examination within four weeks prior to their procedure. If your pet has not had a checkup for a while, then you will need an appointment with a veterinarian on the day of the procedure. A nurse will call you the day before surgery to confirm your appointment and answer any concerns you may have. No food is to be given after 8pm the evening before surgery and no breakfast at all on the day of the surgery. No treats and no cheating! An empty stomach is critical for a safe anesthesia. Do not however restrict food or fluids for birds, rats or guinea pigs. If your pet is a cat, please ensure they are kept indoors overnight (with a litter tray) to prevent them from getting access to food outside. Bath your dog as they won’t be able to get stitches wet for 10 days after surgery, and it also assists with surgical sterility in theatre. 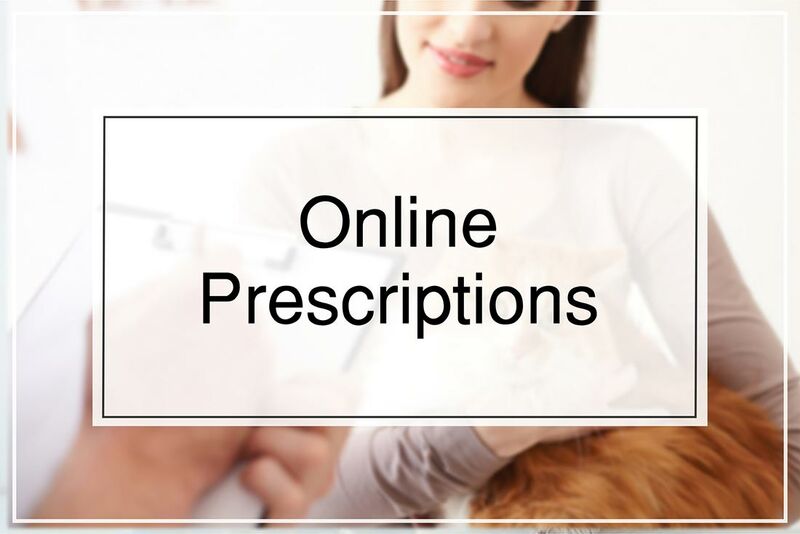 If your pet is taking medication, give the normal dosage at the usual time unless otherwise advised by your veterinarian. If your pet is a diabetic, please ask your veterinarian for special instructions. 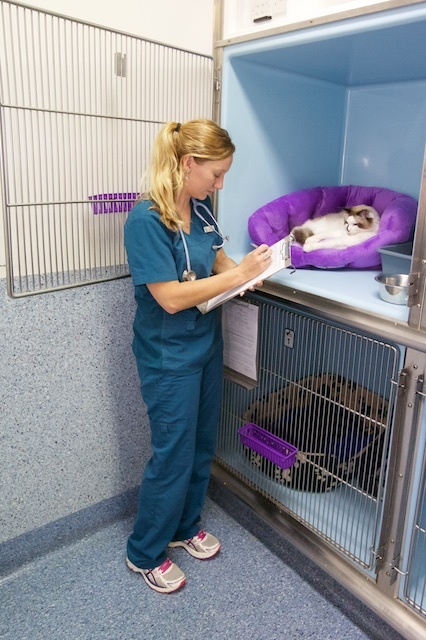 Allow your pet time to empty their bowels and bladder before being admitted for surgery. If your pet seems unwell please inform us at the time of admission. Surgical patients are admitted to the practice between 8:30am and 9:30am on the day of the surgery. Please allow 15 minutes for the admission procedure when you arrive. We will schedule a time for admission to ensure your wait time is kept to a minimum. We can also admit your pet the night before their procedure if you need to be at work early. Your admission appointment will be with a nurse or veterinarian, at which time they will go through the procedure with you, and you will sign the surgical admission consent form. Please do not bring pet bedding with you. We have special bedding and heated cages to ensure your pet will be warm and comfortable. Ask us for a guided tour of the facility at admission if you wish. Be sure to leave a contact phone number where you can be reached during the day so we can give you a call when your pet is out of recovery and to confirm the discharge appointment. During admission, the veterinarian or nurse will talk to you about pre-anaesthetic blood testing. 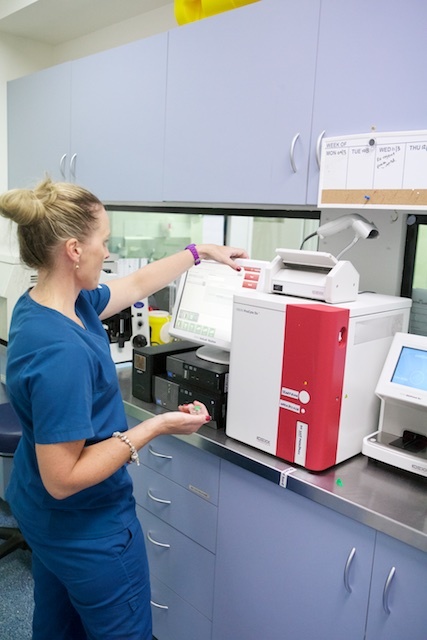 To ensure your pet can properly process and eliminate an anaesthetic, we run tests to confirm that your pet’s liver and kidneys are functioning properly and to find hidden health conditions that could put your pet at risk. This is always recommended, regardless of an animal’s age, but especially so for pets over 7 years of age. Most patients will be discharged on the same day after 3pm unless otherwise advised. We will provide you with written instructions for post-operative care, and details of any follow-up appointments required. 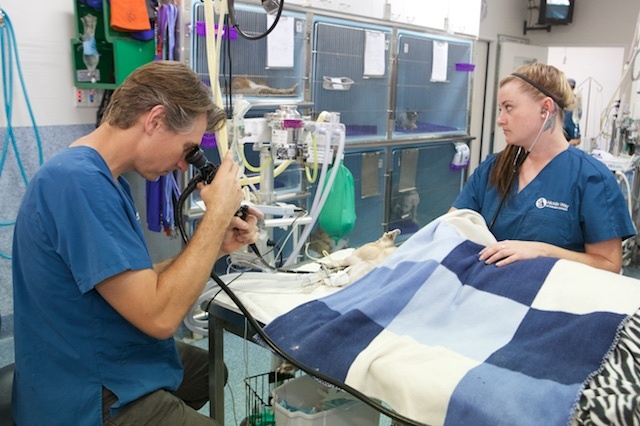 Most animals will be subdued or sleepy for the first 24 hours after anaesthesia which is normal. Some animals, particularly older animals may take a few days until they are fully back to normal. It is important to allow them to rest during this period and keep other animals and children away from them. Following a general anesthetic, your pet may have some nausea and experience some vomiting. If your pet hasn’t experienced any of these signs, offer a small amount of food. If there is some vomiting, withhold food until the morning after the surgery. If it doesn’t settle down, please contact the clinic. If you pet has received a pain relief injection this should last for 24 hour which should keep your pet comfortable while they are recovering. This should be enough to see them through routine procedures. If you feel your pet is uncomfortable or irritable after this time please call the clinic and more pain relief can be dispensed. Symptoms of pain can be: panting or heavy breathing; seeming “off” or lethargic, unable to settle, holding their stomach muscles tightly, chewing at the surgical site, not eating or drinking, whimpering. If there is excessive bleeding or excessive clear fluid weeping from the surgical area this is abnormal. Please contact the clinic. Swelling is quite normal around or under the incision site and may increase over the first 48-72 hours. If the swelling persists or is accompanied by discolouration please contact the clinic. Your pet may have sutures in after their surgical procedure. It is important to keep the surgical site and sutures dry at all times. This will limit the chance of infection in this area. Suture removal for external sutures is approximately 10 days after surgery. If your pet has had a drain placed near their surgical site it is placed to allow excess fluid to escape the surgical area. You can help by applying light pressure with warm damp hand towels and massaging the area. Clear and often blood-tinged fluid should be escaping from the wound; if the discharge is cloudy or has an odour a recheck will be necessary. It is important to keep the skin around the drain clean and free of debris with gentle cleaning twice daily. Drain removal will be advised by your veterinarian at time of discharge from our hospital. If you pet has a bandage it is important to keep the bandage dry and clean. You can place a plastic bag over the bandage if your pet wants to go outside to the toilet to keep it clean and waterproof. Do not have this on for an extended period of time. Bandages should be changed and the wound checked every three days. 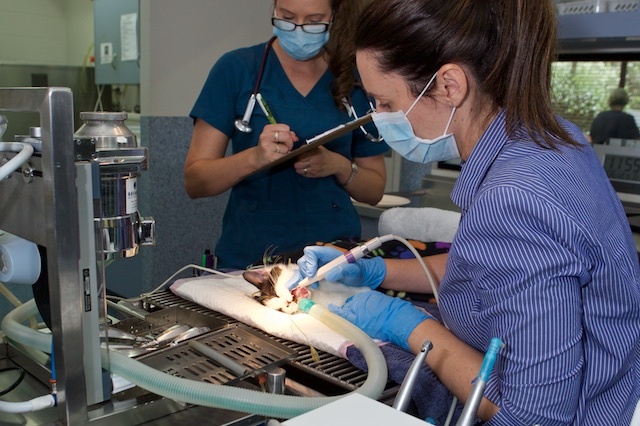 If your pet has had teeth extracted while having a dental today, this may mean there are dissolvable sutures in their mouth. 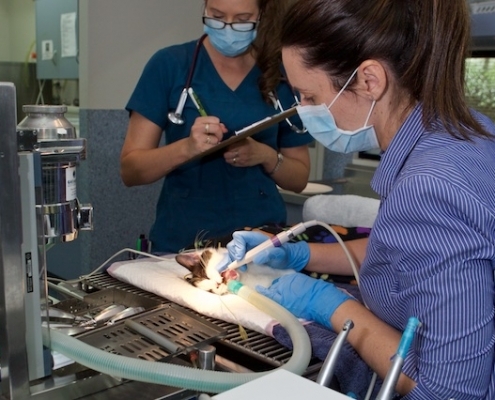 Your pet would have had local anaesthetic injected into the gum where a deep routed tooth has been removed for extra pain relief. You should feed your pet soft food for the next 2-3 days to allow the gum to heal. A recheck will occur 305 days post surgery to ensure the mouth has healed. 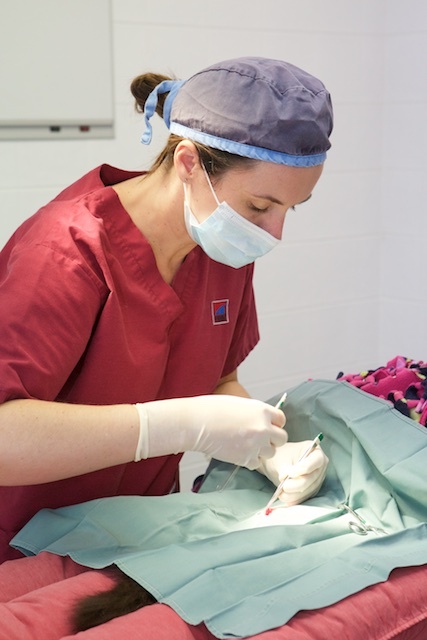 If you have any concerns or questions about your pet’s surgery, please give us a call on 5493 2655 to discuss.